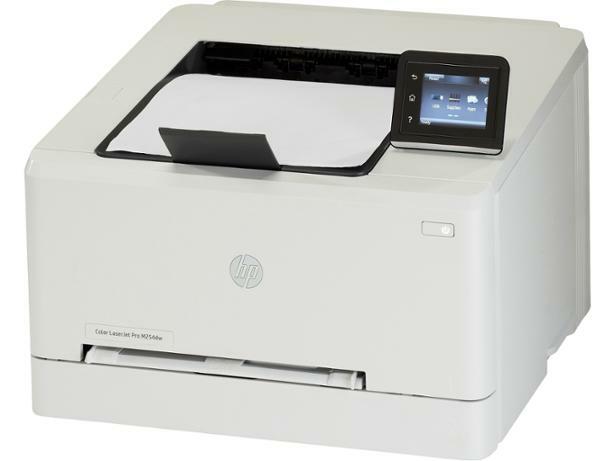 HP Colour Laserjet Pro M254dw printer review - Which? The HP Colour Laserjet Pro M254dw is a wi-fi-enabled, colour laser printer. 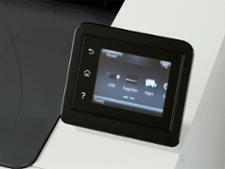 It's a boxy printer with a flip up control screen on the top. 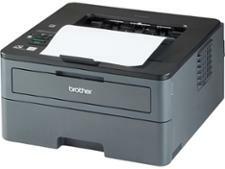 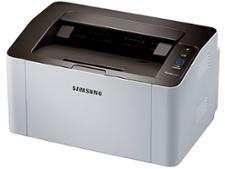 It prints professional-looking black text documents, but does it have the overall quality to become a Best Buy? 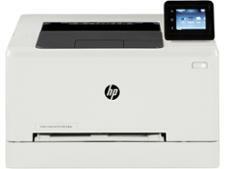 Get all you need to know in our HP Colour Laserjet Pro M254dw review.